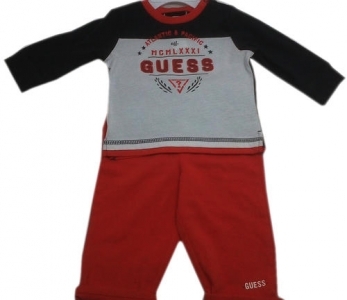 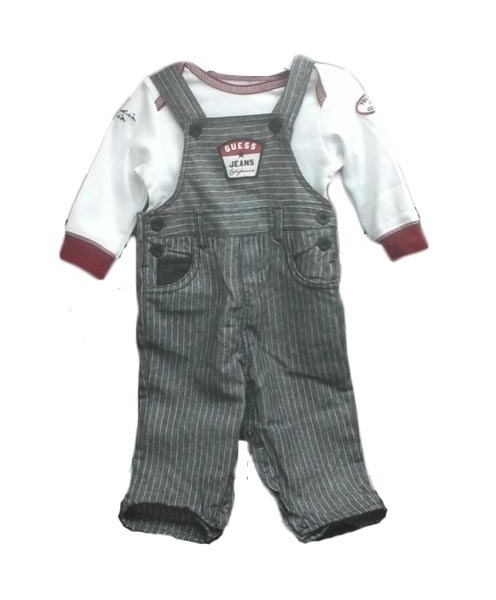 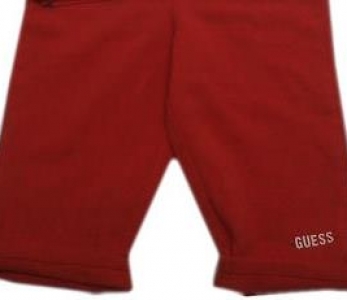 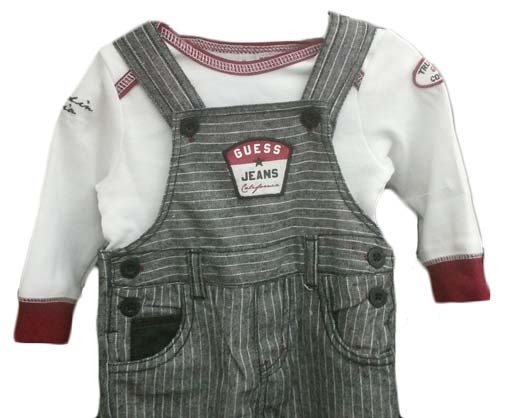 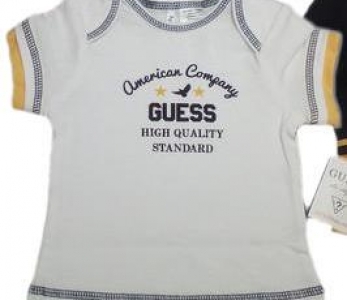 SKU: Guess Dungaree Pinned. 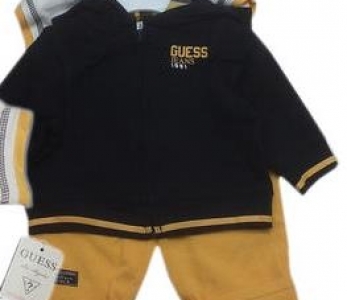 Categories: Baby, Clothing, Kids. 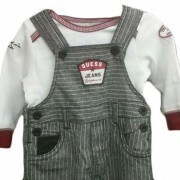 There’s something so nostalgic about seeing little kids in Dungarees, – sweet, innocent and playful.